This is a premium barrel aged complex wine. 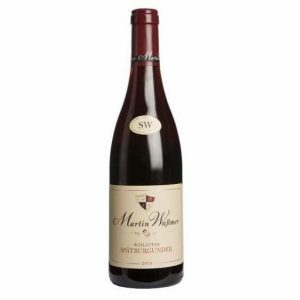 The palate is dense, pure and focused with a raspberry fruit acid balance, providing elegance and suppleness. 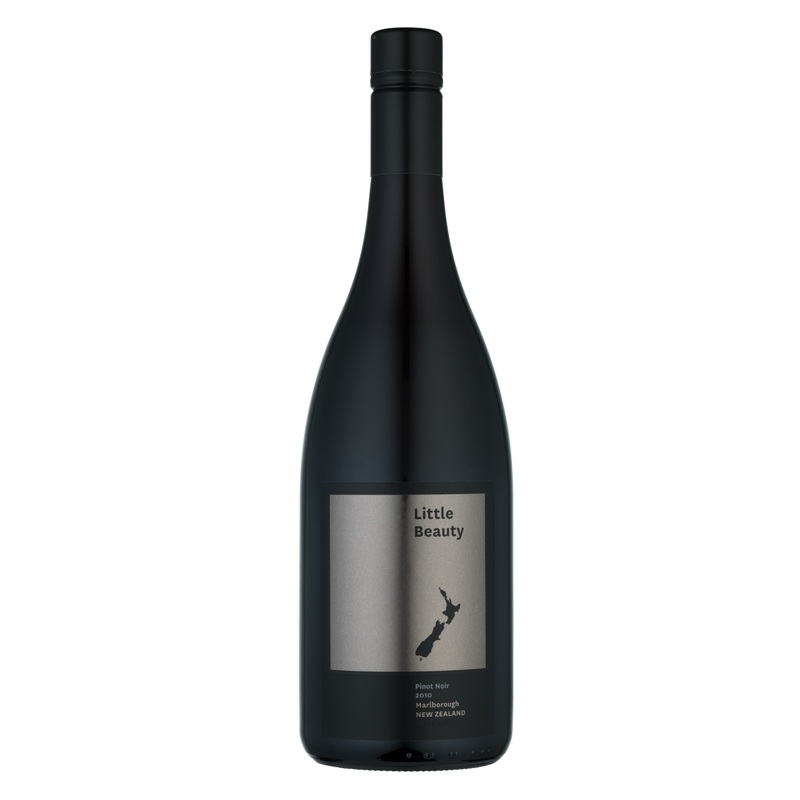 Produced by Eveline Fraser, formerly head winemaker at Cloudy Bay from only the best grapes and aged in french oak. Notes of dark ripe cherry, coffee and thyme.